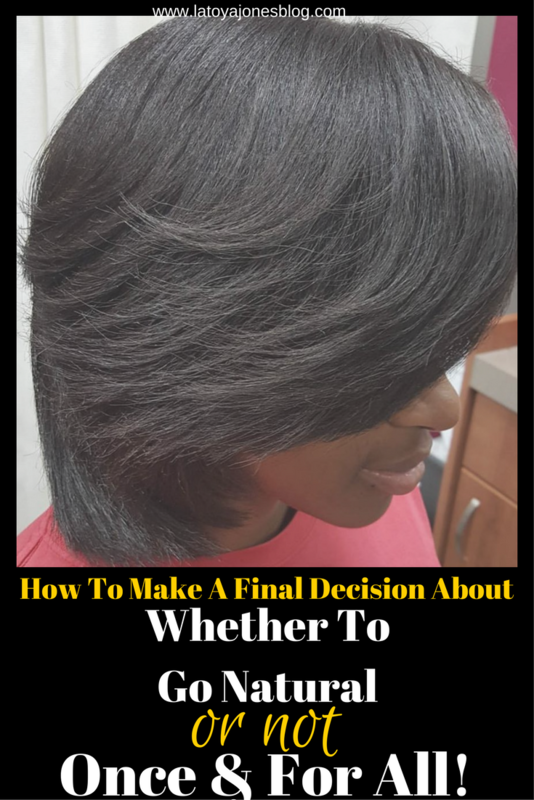 How To Make A Final Decision About Whether You Should Have Natural Hair Or Not, Once & For All! Every day, women all over are deciding to ditch the "creamy crack" also known as relaxers and just wear their hair in its natural state. If you are one of these "natural" women, I think that is great. I've heard many reasons why women want to get rid of their relaxers, ranging from they want healthier hair to they want less maintenance. 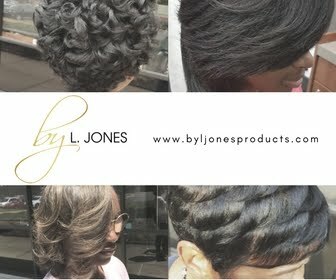 I believe that no matter what you decide to do with your hair, chemical or natural, that it can be healthy. With that being said, if you want to go natural, yet you still want to wear your hair straight ALL the time, and have no desire whatsoever to wear your hair in its natural state, you may want to stick with the relaxers. There are some women whose hair texture allows them to not get relaxers and still wear their hair straightened with no extra effort at all. In these cases, a relaxer is not needed due to the hair texture giving them the freedom to freely go straight or curly without manipulating the hair much. But in reality, the majority of black women have hair that requires a lot of extra work to get it straight if its not relaxed. And once it is straight, keeping it that way is another factor to keep in mind. Basically it leads to a lot more work! So going natural but still wearing it straight all the time is pointless in my opinion. However, I do understand that there are many women who want to wear it straight but just do not want the chemical. Others simply cannot do the chemical at all. I have had clients that literally break out severely after relaxer services so it is just healthier for them to not get relaxers at all. 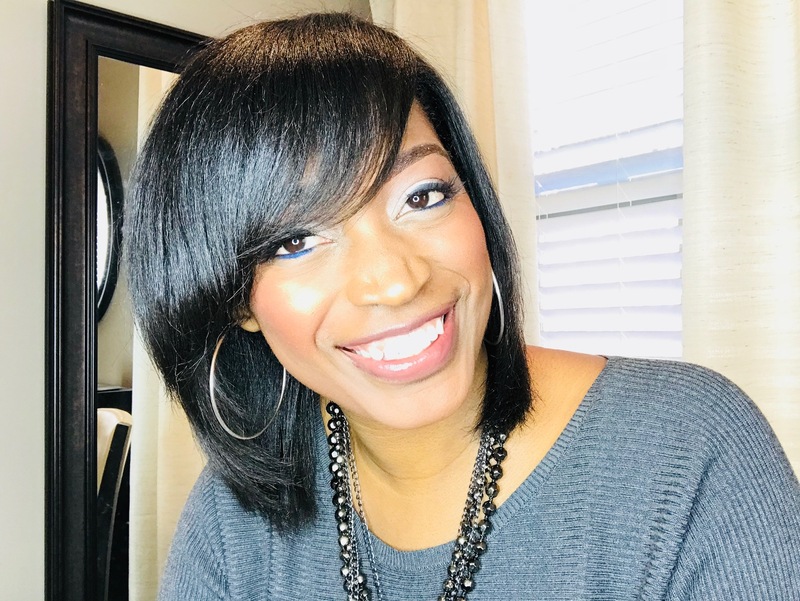 If you plan on wearing your hair actually in its natural state and wearing styles that you could not otherwise do if you were relaxed, then going natural makes a lot more sense. It also makes sense to be natural if you wear weaves and wigs exclusively. Your natural hair can handle the stress better. But going natural just to say you're natural often leads to going right back to relaxers anyway. 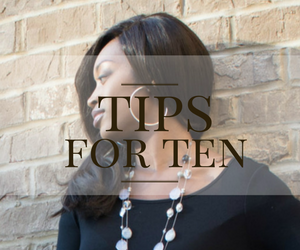 If you are thinking of going natural but don't plan on ever wearing your hair in its natural state, stick with relaxers, just do it the healthy way. 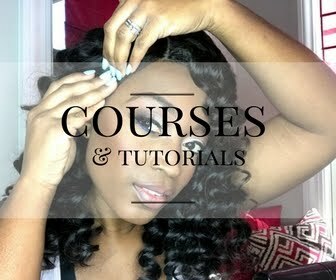 Your hair can still be relaxed, long, thick, and healthy! Remember, all hair can be good hair. If your hair is healthy, it is good!